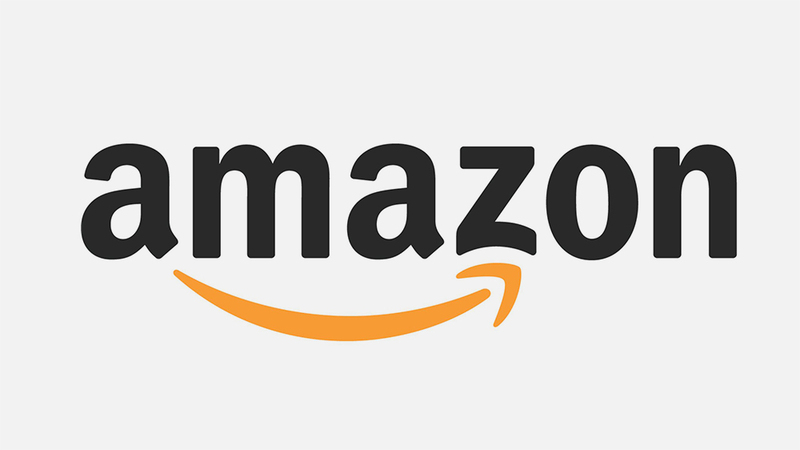 Get your hands on a £100 voucher to spend at Amazon - enter now! Fancy getting your hands on £100 to spend at Amazon? Of course you do! We've go your chance to win a £100 Amazon voucher so you can treat yourself to some new tech, or anything you like to help cheer up those winter blues! So what are you waiting for? Answer the question below to enter!